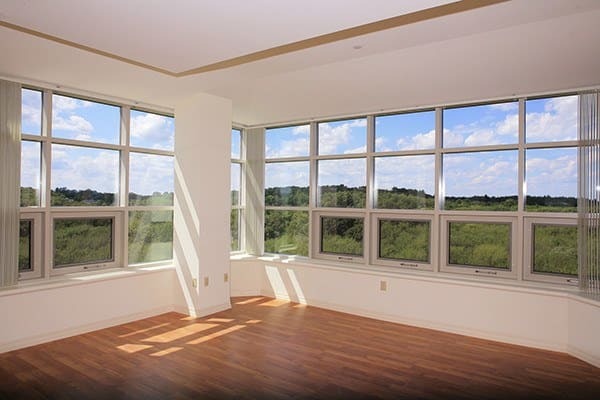 Located in Burlington, MA, Kimball Towers at Burlington is a luxury apartment community designed for everyday living! The Towers’ two 10-story buildings feature spacious studio, one, and two-bedroom residences, filled with natural light and today’s modern conveniences. The high-quality finishes in our lobbies and hallways are carried into each apartment home. 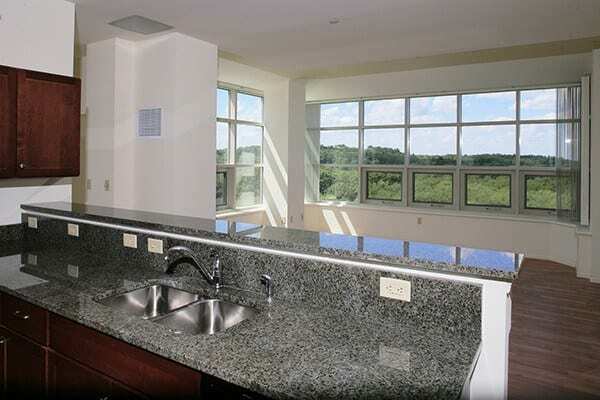 We also offer furnished apartments and corporate rentals. Please call for more information or to schedule a tour with one of our friendly leasing consultants.